Animal and wildlife problems in your home or business can often lead to offensive odors that will be detected in the interior. Causes of the odors can be from the animal itself, skunk spray, accumulation of droppings or guano, urine, dead animal, or even nesting. These substances can seep down and contaminate wood, drywall, insulation, and flooring. A skunk could spray under your house leaving your home with a very unpleasant odor. You may find yourself with a dead animal smell in or around your home or business. Our professionals at Animal Pros can handle any odor control situation in Greater Nashville and Middle Tennessee. Make sure to visit our restoration page as your drywall, supporting joists, duct lines, and insulation may been damaged. Contact one of our friendly staff today and let them help with your odor control problem. Odor from animal in bathroom vents. Dead animal in attic odor. Odor from animal feces and urine. Skunk spray in home or business. Dead animal under home or office odor. Odor from rodent urine and droppings. Odor control services by Animal Pros have a team of specialists that cater to residential odor control solutions, as we offer safe and effective odor control methods that break down a variety of sources. Animal Pros utilizes environmentally safe odor control techniques that destroys odor causing molecules and that wont just mask odors. Our odor control services will leave your home fresh and clean once the source of the odor is removed, and our repair team can ensure animals will stay on the outside, where they belong. From dead animals to animal droppings to skunk spray in the home, Animal Pros understands removing odors and whats effective, and also specialize in disinfecting and sanitizing affected areas. 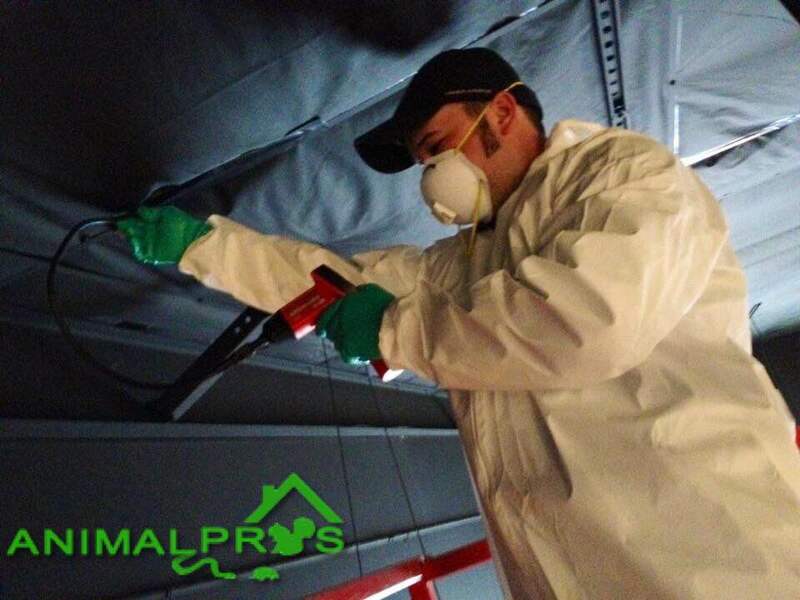 Attic and Crawlspace areas contain materials that absorb odors like a sponge, so professional help from the experts at Animal Pros is recommended. Animal Pros offers effective and immediate odor control services for commercial and industrial clients when odors are effecting business. Protect your companies image and protect a safe work environment by having foul odors permanently eliminated from the source. From bird and Bat droppings, animals inside, to dead animals, we offer full service solutions to handle animal removal, repair, restoration, odor control, disinfecting, and sanitizing. Permanently solve drawn out wildlife problems by contacting a Animal Pros specialist today. 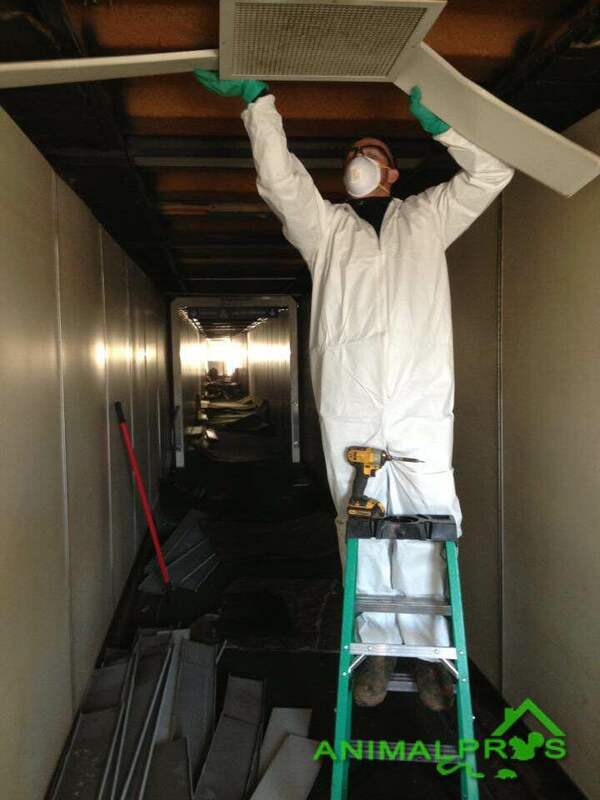 We offer 24/7 immediate odor control services effectively eliminating the source of the odor. 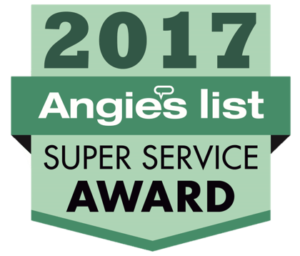 Nesting, Droppings, Odor, and Animals are hazardous to employees and customers, and Animal Pros is just a phone call away. Contact a Animal Pros specialist for a consultation today.